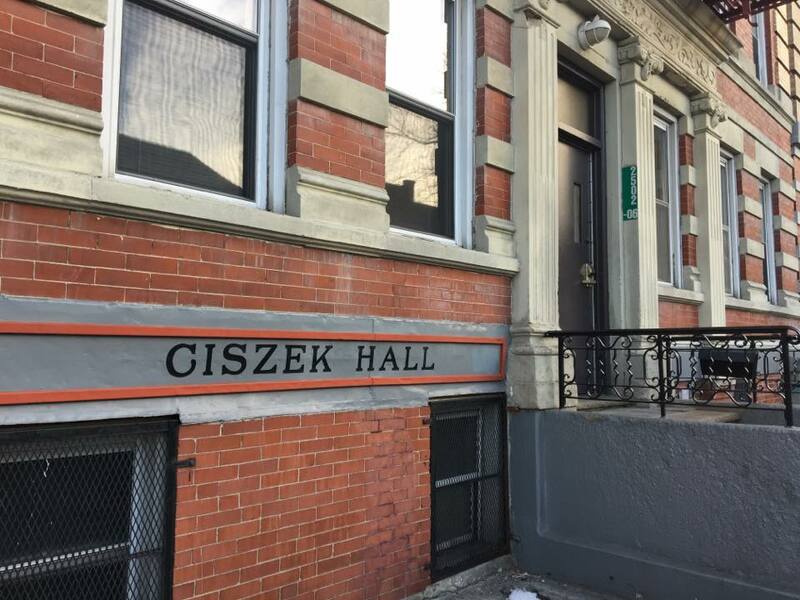 Ciszek Hall is a converted six-story tenement, a plain pre-war building barely distinguishable from most of its neighbors in the Belmont section of the Bronx. The building is now home to 25 or so Jesuit scholastics who study at nearby Fordham University. The place is named for Walter Ciszek, S.J., who lived in the house following his return from Russia, where he had served as a missionary; in fact, Father Ciszek died in what is now the dining room. We couldn’t imagine a better centerpiece for our 2013 vocations issue than the amazing story of Father Ciszek’s “total commitment.” John Levko, S.J., gives us a sense of how Father Ciszek found “the abundant grace” to make his unlikely pilgrimage. It is quite a tale, one in which America also played a role: On Oct. 26, 1963, Thurston N. Davis, S.J., my predecessor as editor in chief (1955-68), recounted in this column, reprinted below, how the editors of America became a part of Father Ciszek’s story. Early in the morning, on October 12, we headed through light pre-dawn traffic for a rendezvous at Idlewild [now John F. Kennedy International Airport] with an old Jesuit friend. Fr. Walter Ciszek had just been released from the Soviet Union after almost 23 years of prison, hard labor and forcible detention. His relatives had a card from the Pennsylvania-born priest in 1940. Then nothing. World War II raged on and passed. No word from him. It was assumed he was dead, and his name was inscribed in the official list of the Society’s departed members. Then, in 1955, came a letter. He had finished a 15-year prison term, had worked as a miner in Norilsk, within the Arctic Circle. Books and an overcoat reached him and were acknowledged. More letters. Appeals multiplied for his release. On Monday, October 7, in Abakan, where he was working as a garage mechanic while carrying on his priestly work as best he could, he was told to go to Moscow and thence to the United States. So we were on our way, on Columbus Day, 1963, to greet him when he touched down at 6:55 a.m. on this strange voyage of rediscovery of America. We stood on the airway apron as BOAC Flight 551 from London blocked to discharge its human cargo. Down the steps he came with slim, young Marvin W. Makinen, an American student who had been held for two years as a prisoner in the Soviet Union. In his green raincoat, grey suit, and big-brimmed Russian felt hat, Fr. Ciszek looked like the movie version of a stocky little Soviet member of an agricultural mission. As though by reflex, he and Makinen at once fell into step with ten New York policemen who formed a cordon around them. Off they marched. A reporter yelled “Hi, Father!” Ex-prisoner Ciszek looked up and smiled his first smile. Later we drove him to America for Mass and breakfast. We tried to shake an unknown man in a cab who tailed us. But he followed us to our door and then drove away. Thus began a day in America’s history that we shall not forget. This article also appeared in print, under the headline "Of Many Things," in the January 7-14, 2013 issue.